 Yoga Outreach in the Media & Yoga Outreach News! 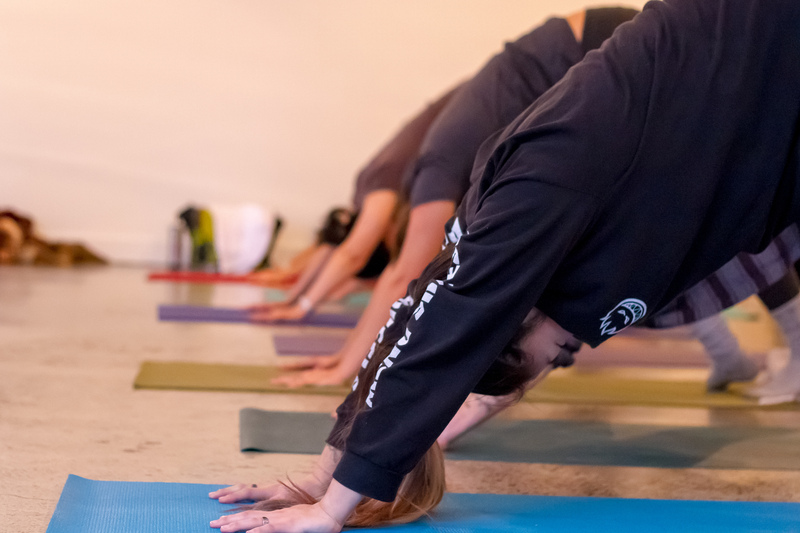 Trauma-sensitive yoga classes for women fleeing violence launch at transition houses across B.C. Links to organizations who research trauma-informed / trauma-sensitive yoga and mindfulness practices.